Despite repeated promises to take better care of user data, it seems like Facebook is up to its old tricks again. If you’ve been seeing bananas with your face at the supermarket, you’re not the only one. Facebook admitted that it’s sold user data to the Chiquita banana corporation, and now millions of people are encountering bananas that look like them in the produce aisle. So much for giving users more control over their data. Privacy advocates are complaining that Facebook users never agreed to have banana doppelgängers of themselves bred by Chiquita, and that uploading your photo to Facebook shouldn’t give it any legal right to create bananas that look like you. Sadly, Mark Zuckerberg has shown that he’s willing to put profits ahead of what the public wants, and now any stranger can find out exactly what you look like just by purchasing a banana in the shape of your face at pretty much any supermarket. Facebook has once again broken the public’s trust, but it remains to be seen whether this scandal is enough to get users to finally abandon the social media giant. 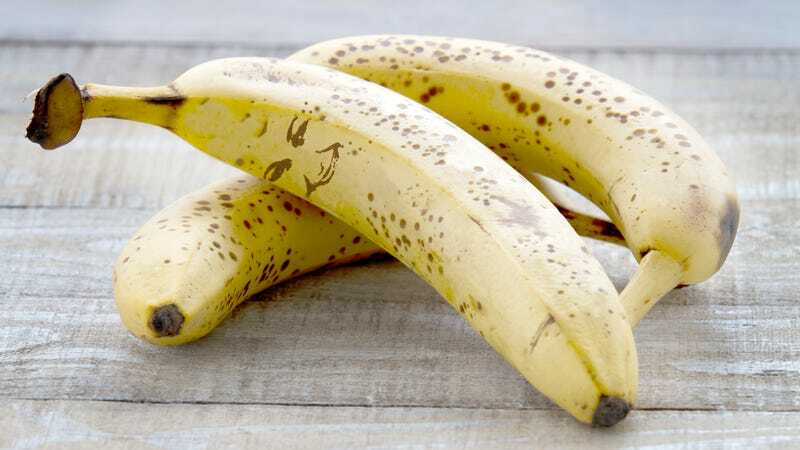 People may be upset at the moment, but it’s possible that eventually they’ll accept being turned into bananas as just another cost of using social media.